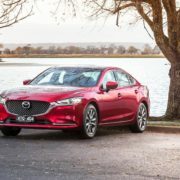 In Australia, Mazda6 has been recently presented to the audience with a new engine (after more than 10 years wearing the same MPS variant) and a couple of new visual enhancements which improve the car`s design. 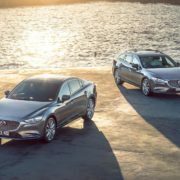 Mazda customers Down Under are now glad to know that the new Mazda6 is powered up by a new turbo, borrowed from the CX-9. It is about a 2.5-liter turbo flat-four cylinder, with 170 kW and 420 Nm of torque. The power is sent to the front axle via a six-speed automatic transmission. This would make it keep up with its top predators like the Subaru Liberty with 191 kW, Toyota Camry with 224 kW or Ford Mondeo with 177 kW. However, the company is also throwing in the non-turbo variant with good 140 kW and 252 kW, respectively, while the diesel 2.2-liter twin-turbo churns out 140 kW and 450 Nm of torque. 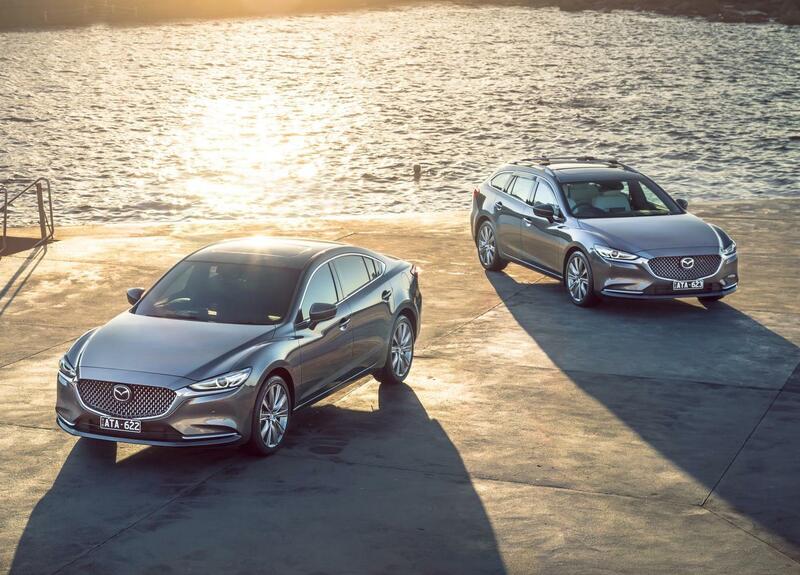 Arriving in Australia both in Sedan and Wagon body style, the all-new 2018 Mazda6 is available in four trim levels, such as the Sport, Touring, GT and top of the line Atenza. Visually, the design of all models is enhanced by the new sophisticated mesh grille up front, along with updated headlights and relocated fog lights, revised rear bumper as well as fresh taillights. 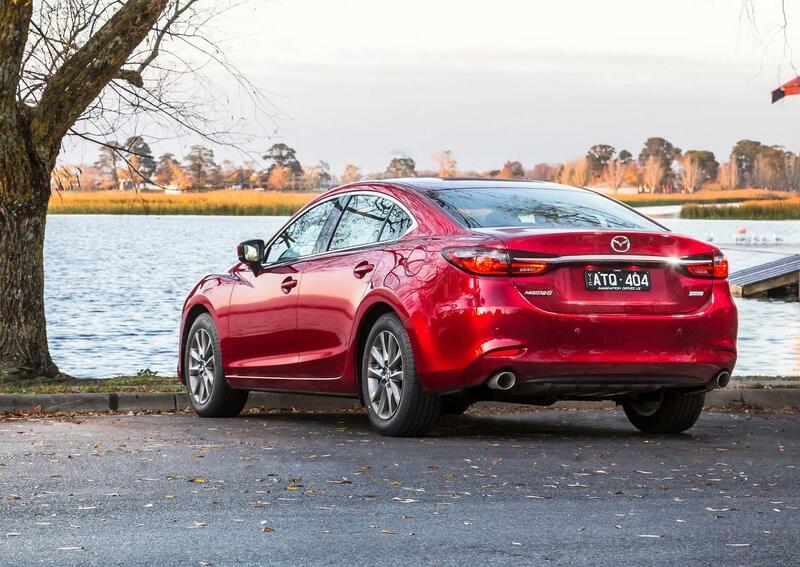 All these highlights at the exterior are complemented by a choice of 17- to 19-inch alloy wheels. 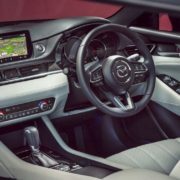 To reduce sound inside, the engineers have added sound deadening materials, introducing as well higher-quality materials such as Ultra-Suede trim, Japanese Sen wood accents, or aluminum garnishes. 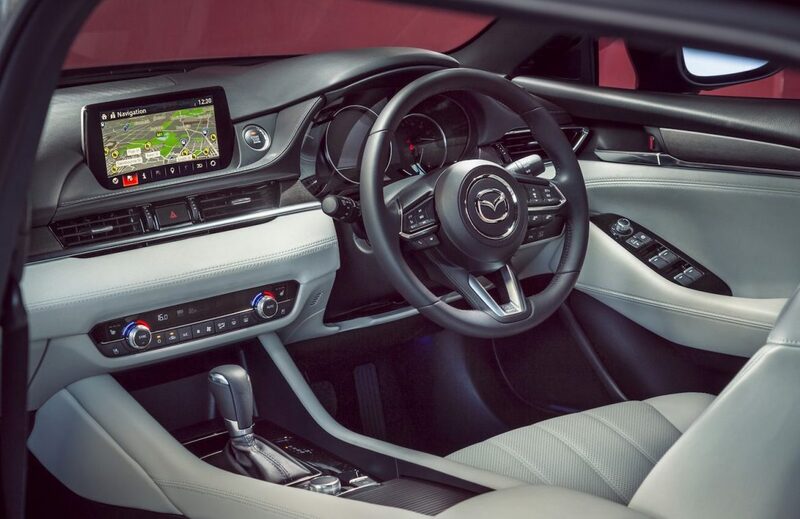 There are also the new safety systems, all part of the i-ActiveSense safety suite with autonomous emergency braking and much more. 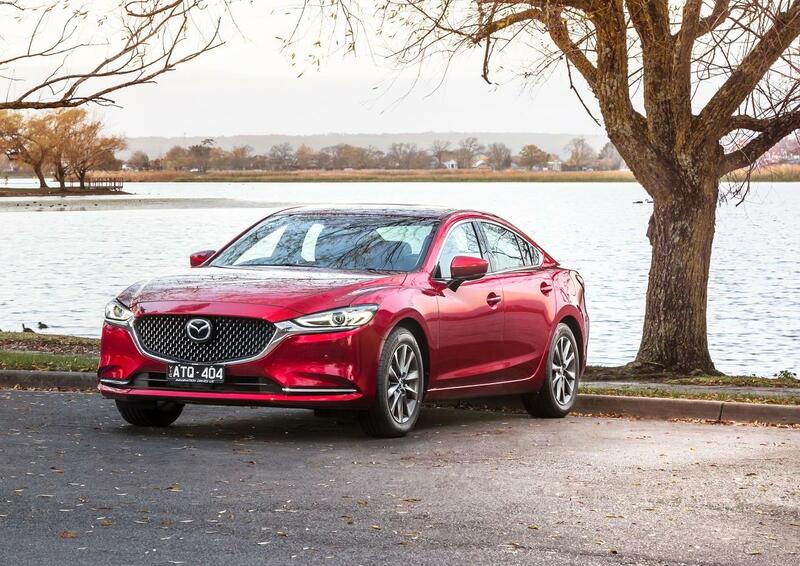 As for prices, the cheapest Mazda6 can be had from $32,490 in the Sedan Sport 2.5L shape, while the top of the line 2018 Mazda6 Atenza 2.2TD is available at $50,090. 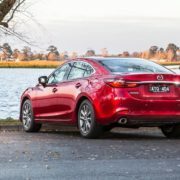 Before purchasing such a car, the persons interested in achieving a Mazda can try other different models to see which fits the best.